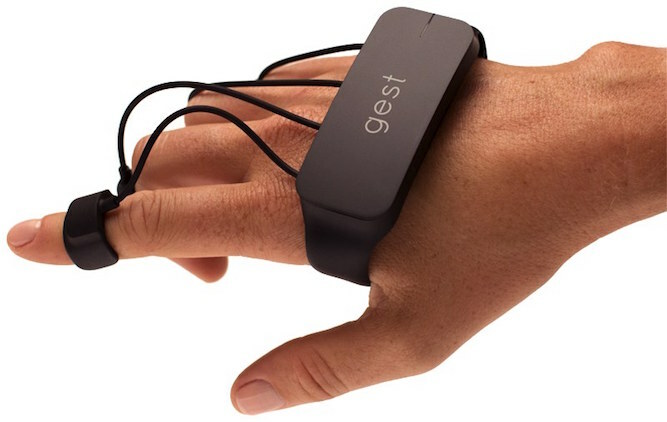 Gest takes minimalism and handsfree technology to the next level with its motion control glove, which allows you to interact with your computer or mobile device without tactile hardware like a keyboard or mouse. The wearable “glove” allows you to swipe through apps, select from on-screen options and manipulate screen views, all with just the movement of a finger. As an added bonus, the device also features a sleek matte black design. Largely surpassing its Kickstarter goal, the Gest Motion Control Glove is currently available for pre-order for PC, Mac, iOS, and Android devices.